The best thing about Ant-Man and the Wasp is that the trailer lied to us. There was a line in the trailer about Ghost (the bad guy) wanting to take over the world. I don’t know why that was in there, but thankfully, Ghost’s motivations aren’t quite so dire. In fact, the stakes for everyone in this film are much more personal and relatable than anything we saw in Infinity War. This movie takes place two years after Civil War, and only a short time before Infinity War. Scott (Paul Rudd) is finishing up a two-year sentence of house arrest. Watching how he interacts with his daughter when he can’t leave his home literally made me tear up. (I guess the fact that I have a daughter very nearly the same age has something to do with that.) Scott really wants to finish up his term and rejoin the world. Ghost is just the nickname of Ava (Hannah John-Kamen), a young woman who has her sights set on stealing Hank’s quantum tunnel for personal reasons. She’s the closest thing we have to a “big bad” in the film, but really, there’s lots of antagonists to go around. There’s a rival scientist (Laurence Fishburne), an arms dealer (Walton Goggins), an FBI agent (Randall Park), not to mention Scott’s ex-con friends from the last film (Michael Pena, T.I., and David Dastmalchian). Everyone wants something different, and collisions between the characters abound. The Wasp is a nice addition to the franchise. Hope is clearly better at being a superhero than Scott, and pretty much steals the show during the action sequences. It’s all funny and exciting and even, at times, heartwarming. It’s good to know that not every film in the MCU has to be about some potentially world-ending trial. This a sort of catchall post to discuss some of the customer service I’ve experienced in the past couple of weeks. Let’s start at the top and work our way down, shall we? University Volkswagen — I recently bought a new Tiguan from these guys. The process wasn’t entirely devoid of the “buying a car” cliche annoyances, by any means. I still got the last-minute high-pressure sales pitch for extra warranties. I haven’t bought a car for ten years, so this part was a little crazy to me. Not only extended bumper-to-bumper warranties, but also warranties for the windshield, the undercoating, the tires, the wheels, and even the paint on the nose of the vehicle. I was half expecting a warranty on the new car smell. That aside, the process was mostly pain-free, I got a good deal on my trade in, and they’ve been very responsive with questions I had in follow-up. So, thumbs up! Bekins — My parents moved from Chicago to Fort Worth with Bekins… in 1970. But that was enough for me to call them up when I was helping my aunt with her move. They got me a local rep with a local number, the quote was reasonable, and the service has been great. (We’ll see if the move itself goes as well, but that’s less about customer service and more about the service you’re contracting.) Thumbs up. UPS — When we thought we could accomplish the move with a package delivery company, I spoke several times with UPS, and they were uniformly knowledgeable and helpful. Sorry, guys, but we had to go with professional movers. Still, thumbs up. 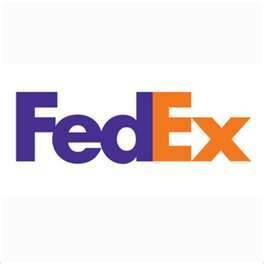 FedEx — The other company I talked to about shipping was FedEx. Every person I talked to had a slightly different take on the process. Which amped up my annoyance remarkably efficiently. When the last guy tried to explain the difference between “Ground” and “Home Delivery”, I got lost and said to him, “I’m sorry. I don’t understand.” His response was “I don’t know any other way to say it.” Thumbs down. 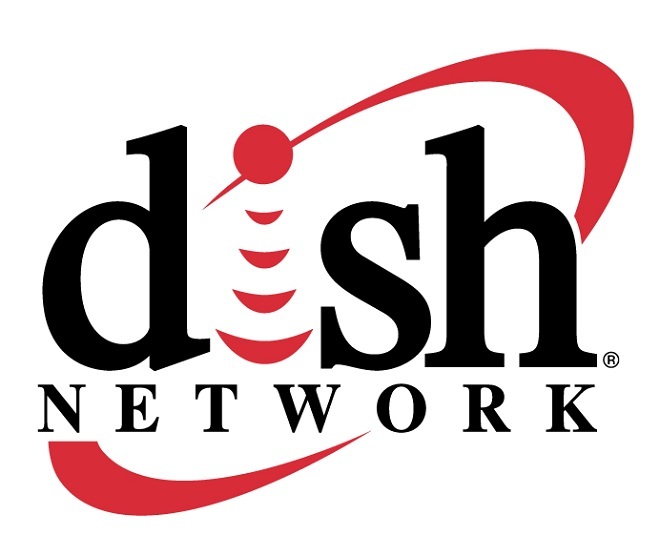 Dish Network — I’ve never been a subscriber of this service, and I know people who swear by it. But I had one simple task: return the device to Dish because my aunt is moving. First, they gave us the wrong address for the return. Then, after I corrected the address on the internet… there wasn’t anything there. It was a parking lot. So I called the number. Dish answered, but it was a sales number. When I tried to get help, they said, “Write this number down,” and switched me over to a recording. Of course, I was driving at the time, so I couldn’t write anything down. (But I’m sure I’m in the minority of people who don’t have pencil and paper at the ready every time I’m on the phone.) So I found another location on the internet, and called again. This time I said, “I’m trying to get to you. Can you help me.” Despite the fact that this was a Sacramento area code, the guy said, “We’re in Ohio.” And he dumped me to the phone number recording again. This time I took note, and called this new guy. He was helpful, and gave me the address of a local retailer who would accept the returned hardware. I thanked him, drove over there, and was told that, no, they didn’t accept hardware. No one does. It has to be mailed back to Dish. Terrible, terrible customer service. Thumbs way down!